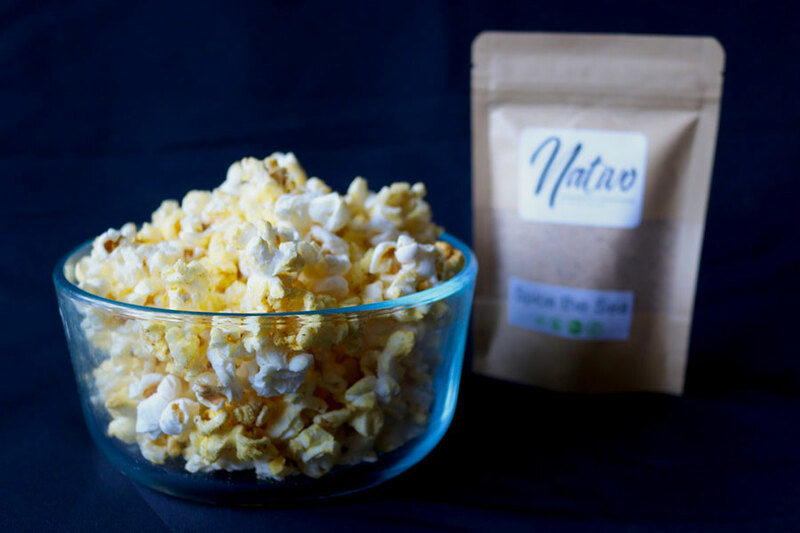 Nativo C&S - Handcrafted Spice Blends | Old Town North Community Partnership! Nativo C&S – Handcrafted Spice Blends – Old Town North Community Partnership! 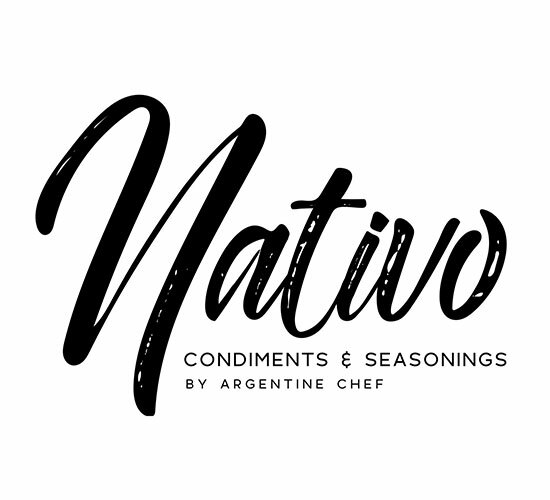 Nativo offers a variety of seasonings to help you create chef quality food in your very own kitchen. Taste the flavor of Argentina in our hand mixed seasoning blends, all inspired by a passion for flavor. All my products are carefully hand mixed and handcrafted to ensure the quality and support the art of crafting. This takes more time but I believe the passion and delight of a new experience of spices is worth it.